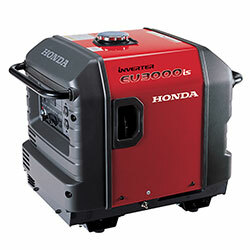 When Quiet Counts, Count on Honda! 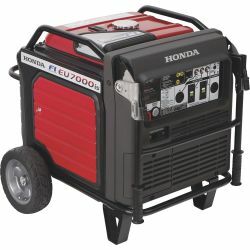 Honda means QUIET! 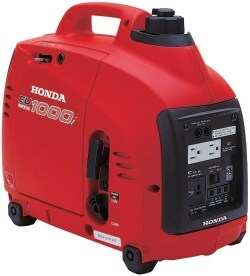 Honda�s advanced inverter technology makes these generators extremely lightweight, portable and fuel-efficient. 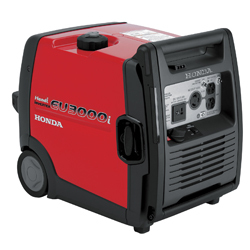 Honda�s Inverter Technology creates "clean" or stable power � making these generators ideal for sensitive electronic equipment. And since they are totally enclosed, they are incredibly quiet. 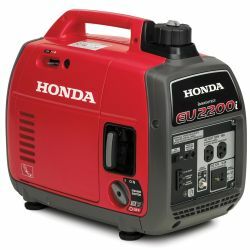 All models are EPA and CARB compliant.